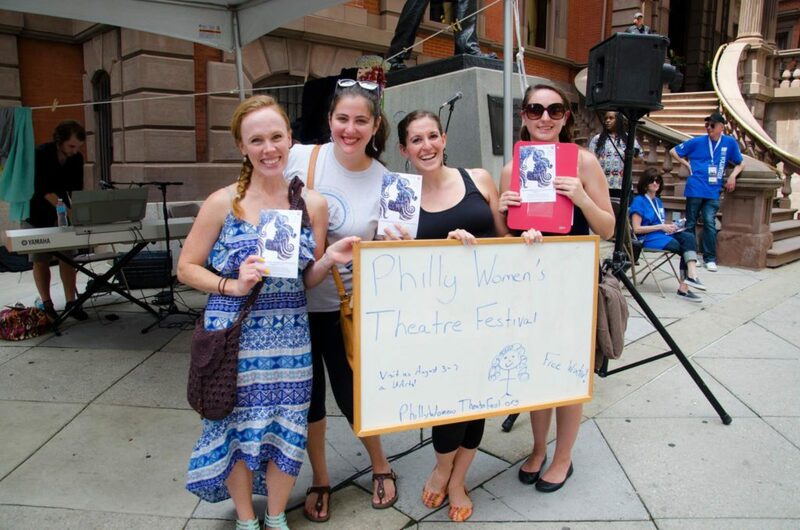 The Philadelphia Women’s Theatre Festival is back! And we’re pretty excited about it. This year, all PWTF single tickets and festival passes will be available for purchase only on TodayTix. The August festival lineup this year is fierce and the women behind it all are incredible. If you missed the festival last year and are like ‘(P)WTF is TodayTix talking about?’ Don’t stress, we got you. You can find all must-know festival details here and more exciting updates coming your way throughout the summer, including a PWTF Spotlight Series featuring women who inspire the Philadelphia theatre community every day and live the very mission that this festival was founded to support. The Philadelphia Women’s Theatre Festival (or PWTF) is all about “creating opportunities for women in theatre.” Pretty cool, right? It’s headed by Artistic Director Polly Edelstein, Managing Director Christine Petrini, and Artistic Associate Megan Diehl, three Philadelphia-based women with deep and expansive roots in the local theater community. This year, the featured Headliner performance is Hear Me War. Written by Sarah Galante and Jaime Jarrett, this new indie-folk musical addresses intersectional feminism. 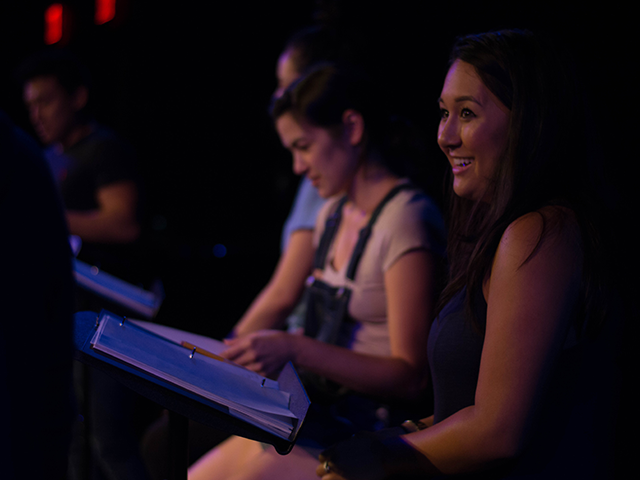 Outside of the Headliner production, guests can also see the Cabaret, multiple Staged Readings, and a Comedy Showcase all featuring talented women in Greater Philadelphia. The 3rd Annual Philly Women’s Theatre Festival in 2017 will take place August 2nd-6th. The festival began after its founders discovered there were less opportunities for women to work and grow as artists, even in the ever-supportive Philadelphia theater community. PWTF not only provides opportunities for female artists but also raises awareness as to the importance of their involvement. The festival provides many opportunities to get involved, including donating and volunteering. Check the website again soon for more information regarding the festival lineup. If you’re kind of obsessed with what PWTF stands for, you should donate! The Philadelphia Women’s Theatre Festival accepts donations of all sizes year-round and you can easily support their cause by checking out this link.